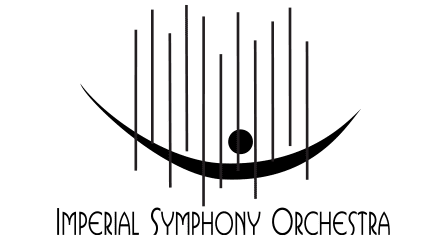 The Imperial Symphony Orchestra believe that music education equips people to be better team players and solve problems.  Free family concerts are open to the public and designed to introduce children and families to symphonic music in a casual atmosphere designed for learning and fun! Kids ages 2-12 will love this musical journey through prehistory! This free community concert will feature kid-friendly activities including a dig in the Museum’s fossil pit! Arrive around 2 P.M. for a look inside the museum and arts & crafts. The concert begins at 3 P.M.
Join the musicians of the ISO for the annual Cookie Concert brought to you by Publix Super Markets Charities! At 2 P.M., wander through the instrument petting zoo full of touch and try instruments from Carlton Music Center. Then, at 3 P.M., the orchestra will perform kid-friendly favorites… with dancing in the aisles encouraged!